For a while now, we have been talking about the upcoming N performance models from Hyundai, with the i30 N the first one expected to see the light of day. 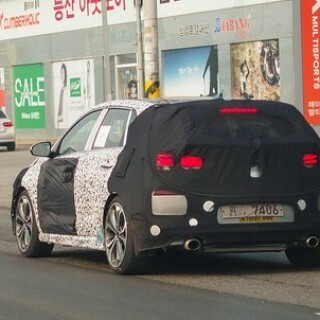 There has been a lot of speculation about what the new Hyundai hot hatch might look like, and now thank to some spy shots taken in Korea, we have a little bit of an idea. 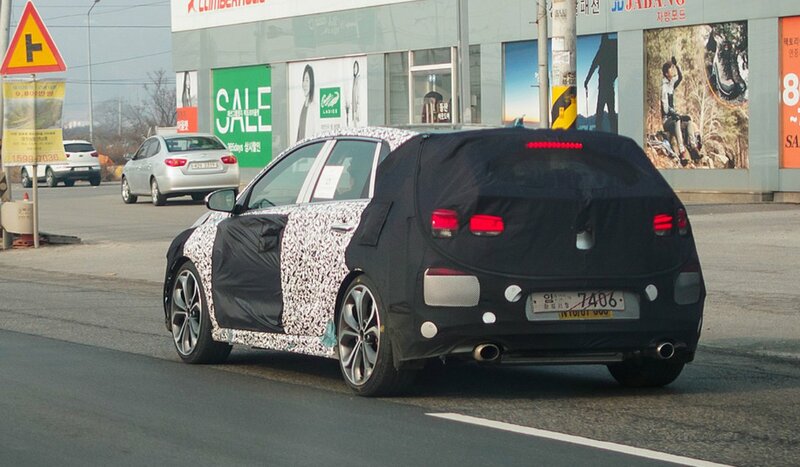 The upcoming 2018 Hyundai i30 N was out being tested, and while it is still very much under heavy camouflage, we can still see the shape of the car, as well as the lighting set-up in front and back. We will update you with all the details of the new Hyundai model as we get them, but let’s take a moment to talk about the N brand, and what it is all about. Simply put, the N models will be higher-performance vehicles in the Hyundai line-up. While this may seem like a big leap for the Koreans, it’s worth noting that they secured the services of engineer Albert Biermann, whose previous job was as the head of BMW’s M Division. As for the letter “N,” it was chosen to represent the Namyang R&D Center near Seoul, which is where the development of the Hyundai i20 WRC model took place. It would also not be a surprise is a nod to the famed Nurburgring test track, where Hyundai put their vehicles through their paces. 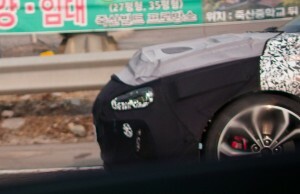 As you might expect, the N version of the i30 is going to be faster and more powerful than the standard model. That may help explain the larger brakes with the red calipers in the spy shots, as this is going to be a vehicle that needs a little extra stopping power, especially given that it will be cranking out between 240- and 260-hp. That power output will allow the i30 N to lock horns with other hot hatches, such as the Focus ST and Golf GTI. It’ll be a tough market to crack, which is why Hyundai are adding a host of other changes to the i30. The N model comes with an aggressive body kit, upgraded steering and suspension set-ups, high-performance tires, twin-exit exhaust, and a host of other sporty goodies. Hyundai have even gone as fa as stiffening the engine and gearbox mounts for improved response. Expect a 6-speed manual to be standard at first, with an automatic option coming later. 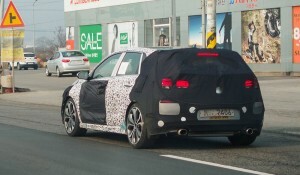 The man who was on the spot to take the spy shots claimed that the i30 N had a sound that was a good deal better than the Golf GTI. That’s good news for Hyundai, as they are looking to make a move from a brand known for value to one known for luxury and performance. That is part of the reason why they also recently introduced the new Genesis luxury sub-brand, as well as having a team taking part in the World Rally Championship.